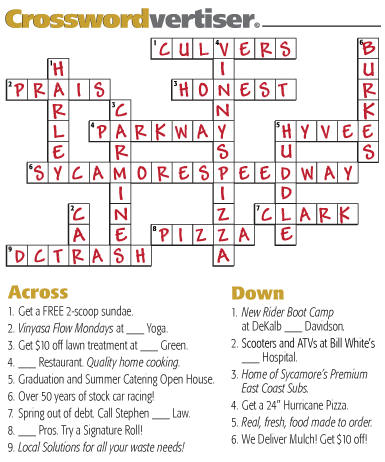 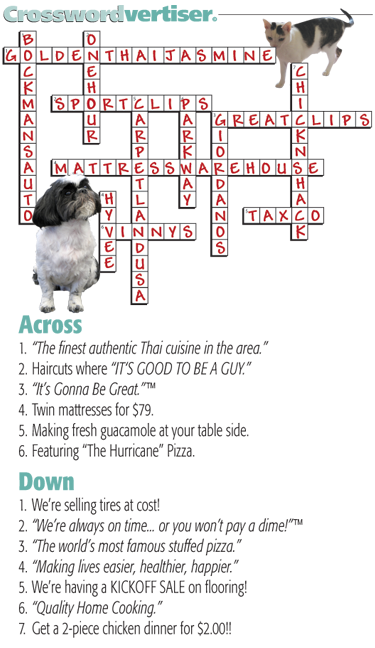 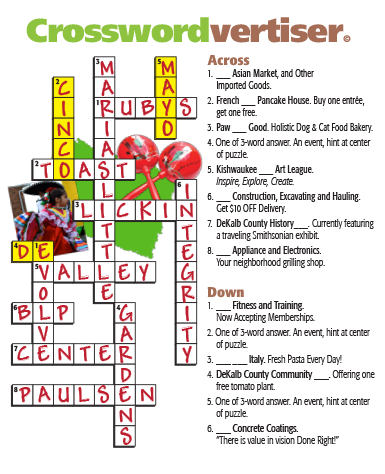 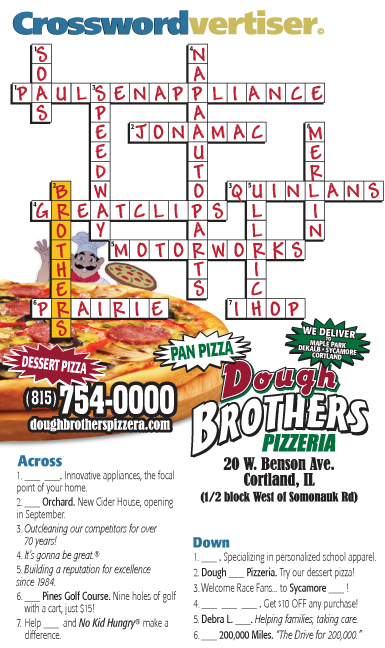 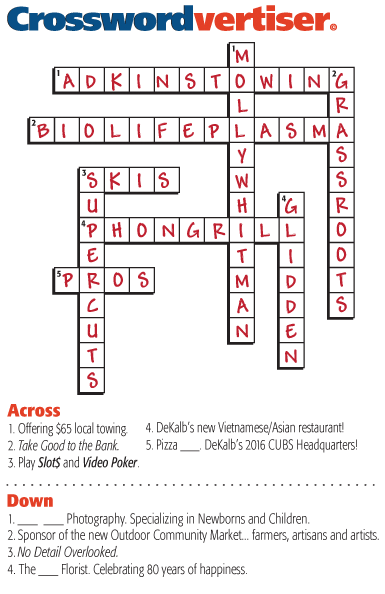 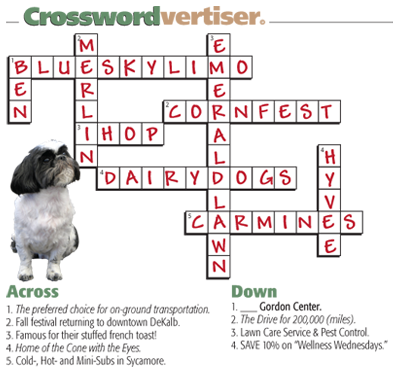 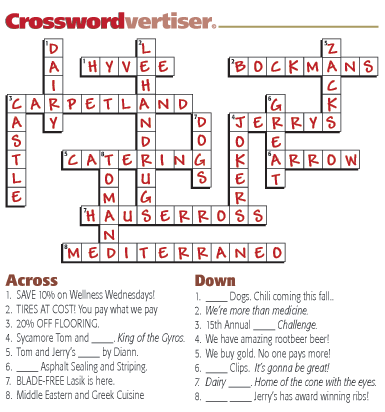 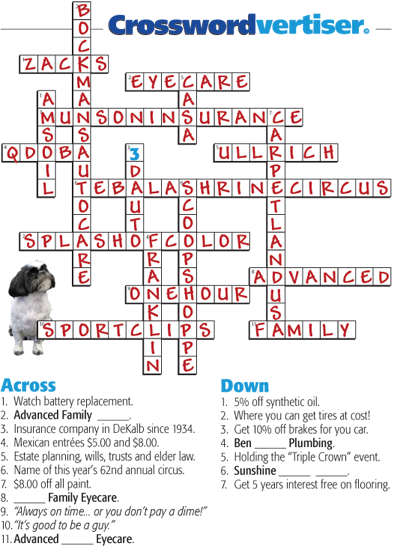 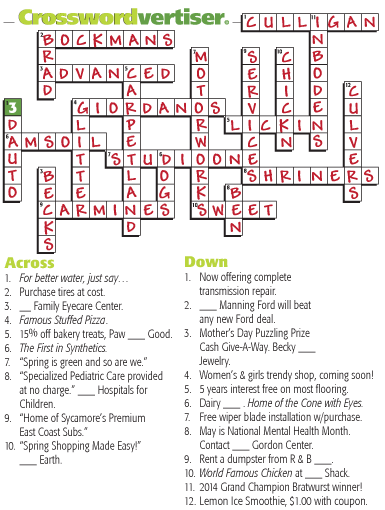 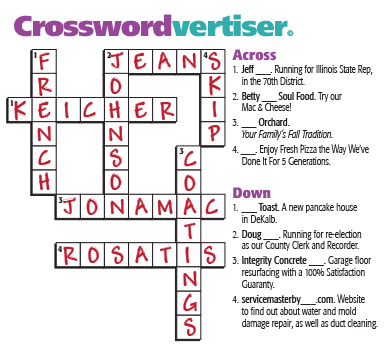 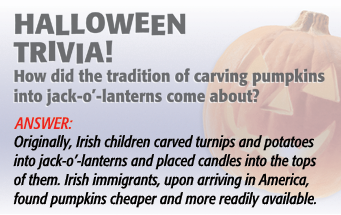 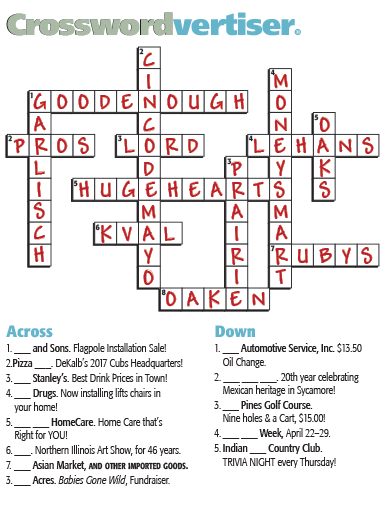 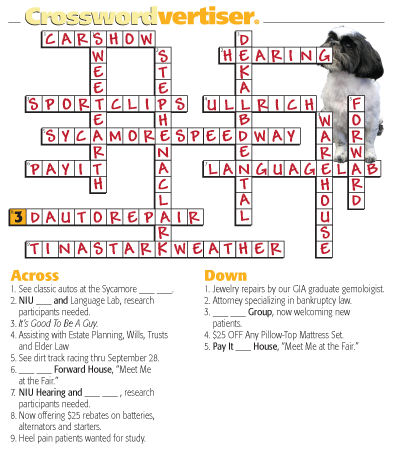 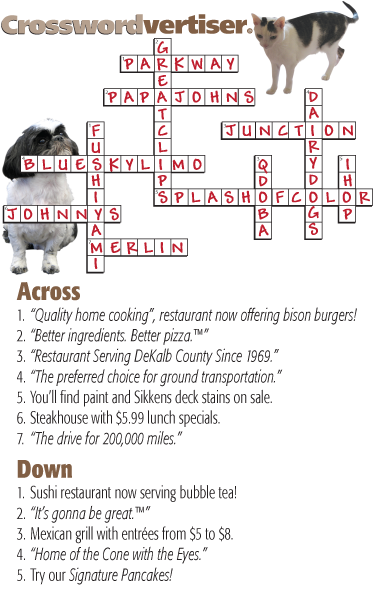 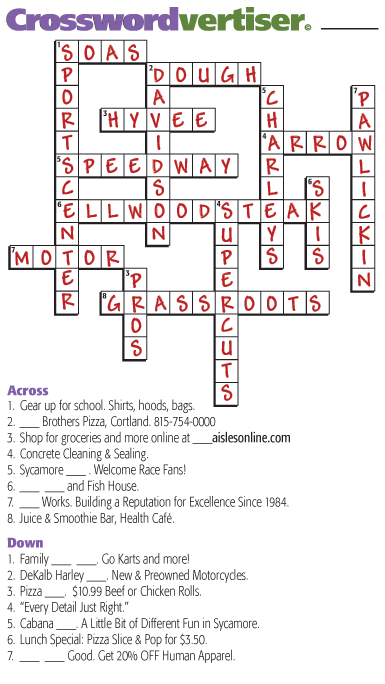 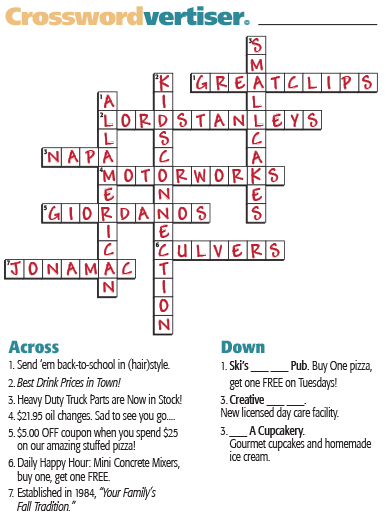 In addition to our normal Crosswordvertisers crossword puzzle, we added some trivia to the June issue of New Values Magazine. 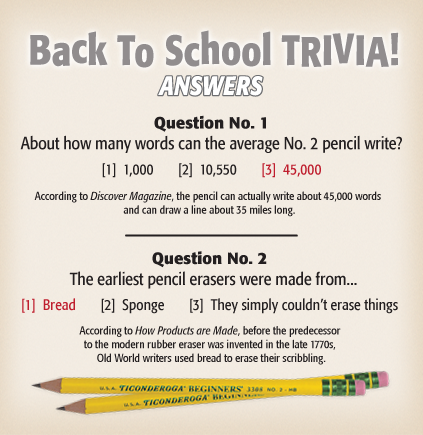 For those of you who missed it in the printed magazine, here are the questions again, with the answers. 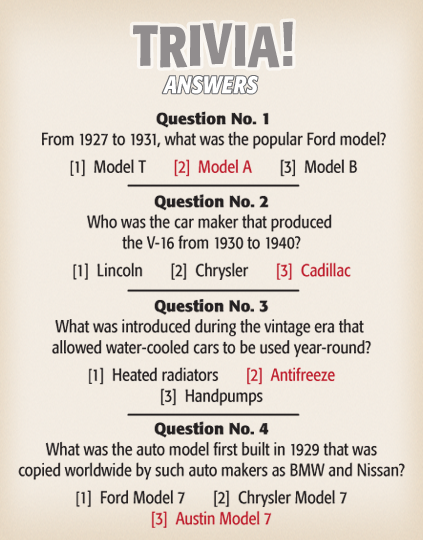 See how much you know about auto history!